"Once in a great while, I find a book that is head and shoulders above the rest. It was like stepping from the shadows into the sun! 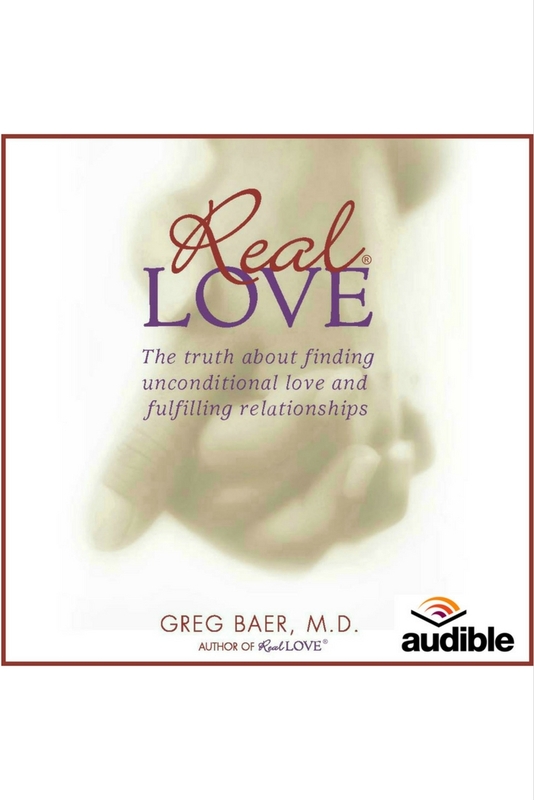 Dr. Baer has given us a monumental achievement in understanding love and relationships."